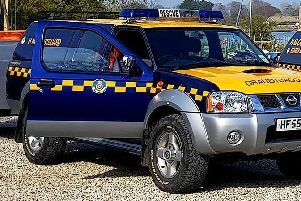 Emergency services were called to the A27 near Chichester this morning (May 6) following reports a vehicle was on fire. Three crews attended the incident on the Chichester Bypass, close to the A259 Bognor Road, at about 9.25am. The fire service said on arrival firefighters found the car’s engine had overheated but the vehicle was not on fire. The road has now been cleared and emergency services have left the scene. Slight delays are being reported due to the incdient.